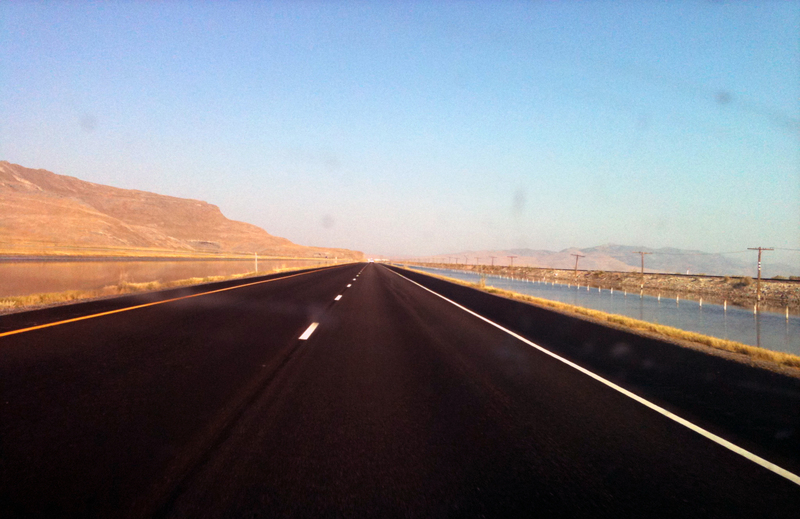 Westbound Interstate 80, near the Utah/Nevada border. Summertime is rounding the corner here, in Northern California. I love spring and fall. Sorry, winter, I have little love for you other than the rain you are supposed to bring us. (But, you weren’t interested in giving us rain this past season, were you winter?) By far, my favorite season is the good, old summertime. Summer in and around the Gold Country and Sacramento Valley is hot and dry like the climate of the Mediterranean. In fact, this region enjoys sunshine 78 percent of the year. That’s a lot of sunny days! Evenings are nice because of the Delta breeze, which originates from the Carquinez Strait, where the Sacramento and San Joaquin Rivers meet and flow into the San Francisco Bay. The breeze gives us a chance to cool down. 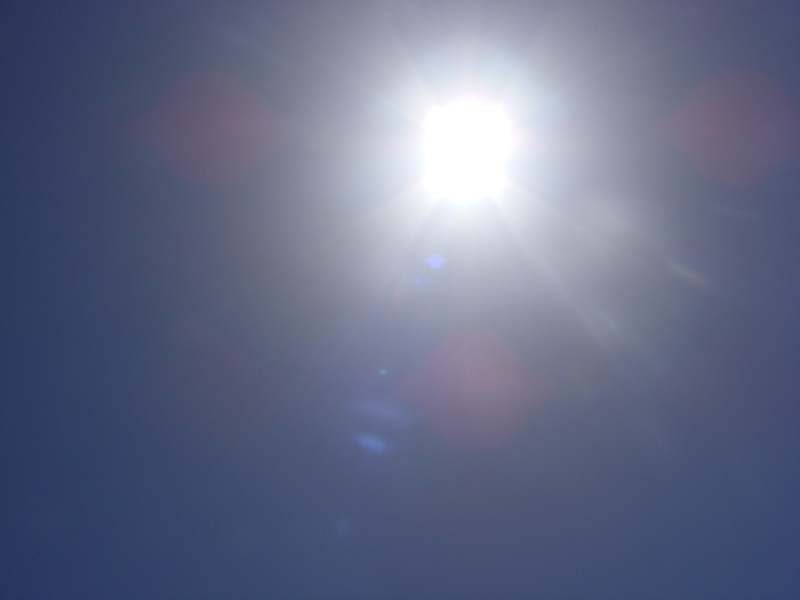 The temperatures during the day occasionally reach 100 degrees Fahrenheit (about 38 degrees Celsius). Sometimes I think I must be reptilian because I don’t mind too much. With the warmth of summer, my thoughts turn to the great American adventure: The Road Trip. I love to drive. I love to see where the road will take me. Yes, considerations about gas prices, global warming and emissions greatly concern me. I do drive a hybrid and try to get the highest MPG possible, i.e. coasting down hills and not accelerating too quickly. I also keep my car maintained and the tires properly inflated. Still, I need to drive. 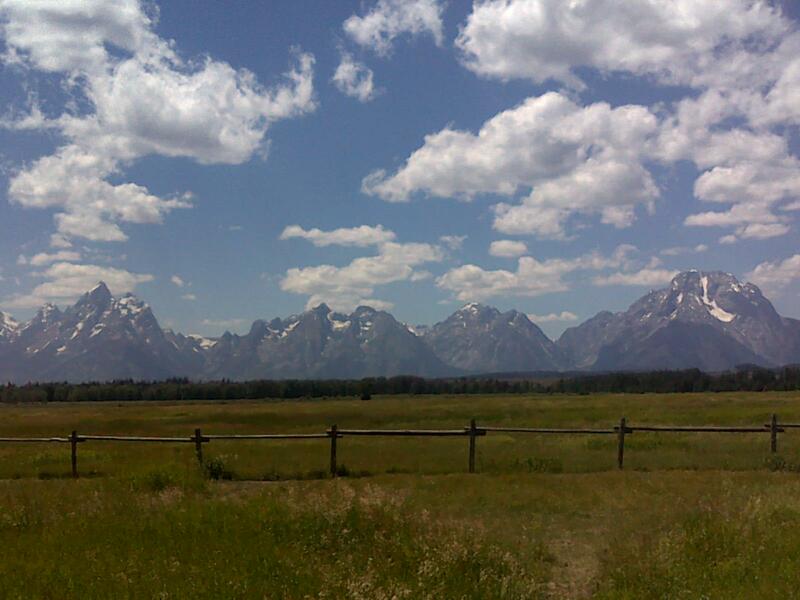 The Grand Tetons, Wyoming, from a solo road trip I took to Yellowstone, in 2010. Driving is a visceral activity for me. I grew up on a small family dairy farm in southeastern Pennsylvania. We did not have many opportunities to go on vacations or road trips. Caring for the cows was vital to our well-being. You can’t just hire a pet sitter like you would with a dog or a cat. As children, my siblings and I were excited by the occasional visits to Hershey or even the grocery store. 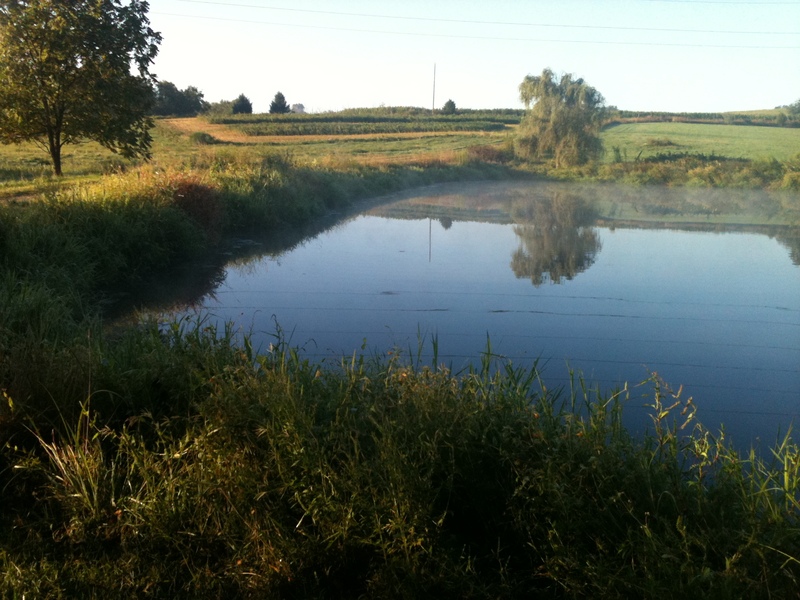 The pond on my parents’ farm, Lebanon County, PA. I know my father dreamed of a road trip. He finally got to head out on the highway after the dairy market crashed and we sold the cows. His first road trip was when I was about fourteen years old. He took the chance to drive to Wyoming with his best friend and hunt mule deer. He loved it. He loved the scenery. He wanted to move to Wyoming for a while. Later, when I finally got to see Wyoming for myself, I understood him. Beautiful, open, so different from that which we knew. After his trip, we made two epic road trips as a family – one to Northern New York and the St. Lawrence River area and one to Florida to visit family. I was hooked. 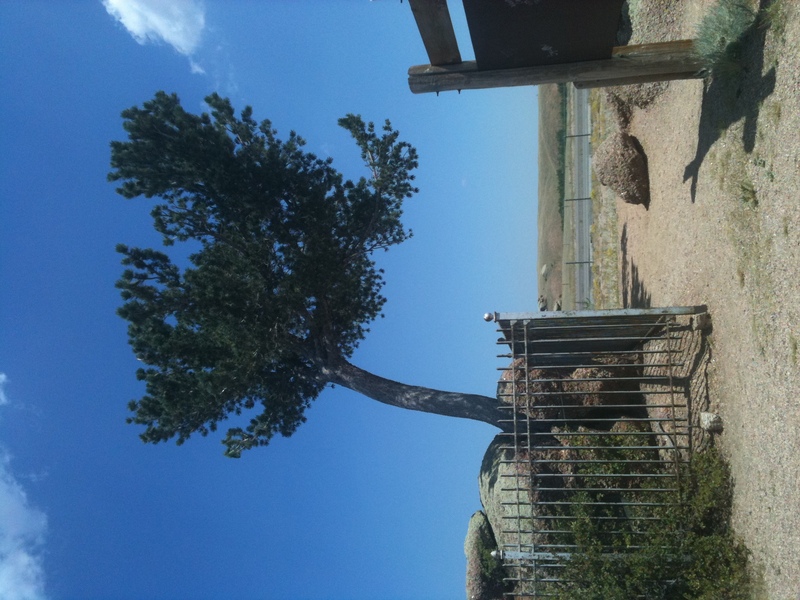 The Lone Tree of Laramie Range, taken during a cross country road trip with my son. Summer 2011. As I aged, I didn’t hold onto dreams of going to Europe or the exotic locales of the Far East (although I will jump at the chance). I wanted to see the U.S. What better way to understand my fellow citizens than to get in the car and start stopping places? Other than traveling to the Mid-Atlantic states, I didn’t take my first major trip until I was in my early 20s and headed west with some friends, including my future husband. (I had told my dad first that I was going to California. He said, “Good.”) I was moved by the change of the landscape. I was crossing a continent. I was a girl who grew up tied to land, and now I was seeing other parts of that land. The sky seemed so much bigger once we crossed the Mississippi River. We eventually stopped in Southern California. I found myself on the beach, drinking the best mocha of my life, in January. I was sold. That was 15 1/2 years ago. We settled in Northern California. My son came along in 1998. Our first trip as a young family was to the Redwoods. I had felt worried about my son in the great woods. He was a cranky baby who disliked sleeping at night. He literally slept like a baby in the Redwoods. We were by the Eel River within a grove of old growth trees. I still insist I heard those trees breathing. The Coastal Redwoods remain my favorite trees. 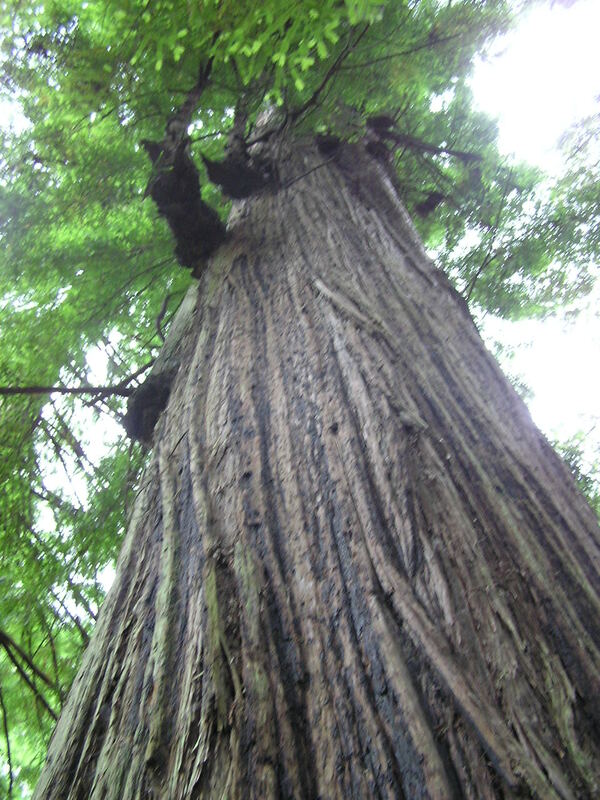 A Coastal Redwood from a road trip in 2005. 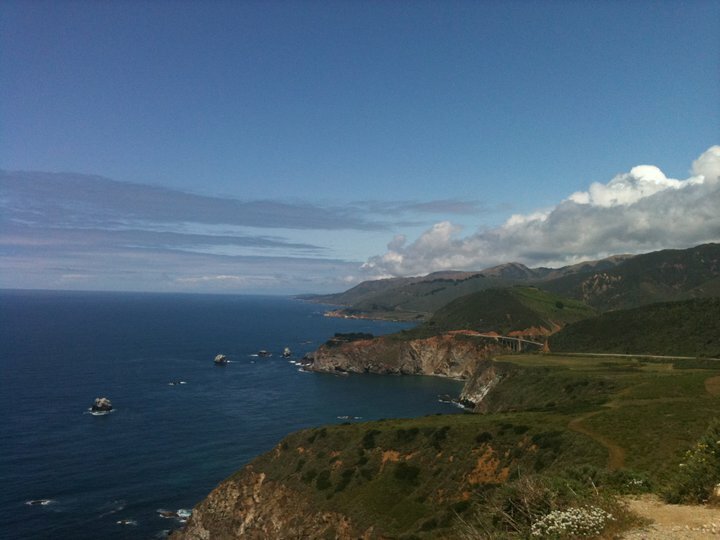 California lends itself to the road trip enthusiast. Any type of landscape you can imagine is within driving distance: coast, forest, mountains, marsh lands, desert, farmland, rivers. I’ve stood on earthquake faults. I’ve stood against 1,000 year old trees. I walked on volcanic mountains. I’ve soothed my aching muscles in hot springs. I’ve napped, epically, on beaches. I’ve seen the death of sea lions and the birth of wondrous wildflower springs. It isn’t all just California. I’ve traveled across the continental United States. I have witnessed the most amazing thunderstorms on the Wyoming and Montana border. The most magnificent electrical storm I have observed occurred while heading west, just as we were approaching the Rocky Mountains. I’ve seen the Grand Canyon and the Painted Desert blanketed in snow. Whenever I cross the Northern California/Nevada border I salute the mighty Sierra Nevada Mountains. I’ve put my toes into the cool, Sierra Foothills’ rivers in February and felt rejuvenated. I’ve seen whales breach off the coast of Carmel. The summer season makes me want to go. I want to see what is out there. I want to see other travelers. I want to enjoy what we have. We are so lucky. I don’t have much money. We work hard. Getting out to see the beauty of this world is as essential as breathing. Get on the road again. Find some photos of my road trips at Flickr.